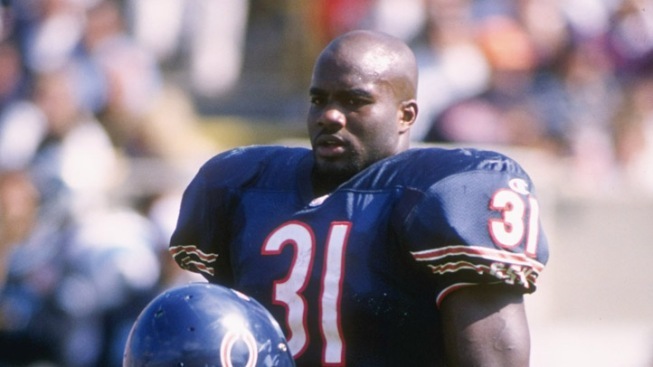 Heisman Trophy winner Rashaan Salaam killed himself after struggling with depression, an autopsy report confirmed Thursday, but investigators will never know whether the one-time running back suffered chronic head trauma from playing football because his family did not consent to those tests. Salaam was found dead Dec. 5 in a park near the University of Colorado, where he played from 1992 to 1994, becoming one of the greatest players in the program's history. He was 42. Salaam died of a self-inflicted gunshot wound to the head, an autopsy by the Boulder County Coroner's Office confirmed. Investigators found a note at the scene. They also noted in the report that Salaam's family said he had a history of depression and "recent life stressors." Salaam was Muslim, and Islam prohibits bodies from being defiled after death. His family did not allow the coroner's office to perform tests that would have revealed whether he suffered chronic head trauma from playing the game. Although the report notes significant damage to Salaam's brain as a result of the gunshot, investigators said testing even a small part of it would have allowed them to see evidence of traumatic injury. Repeated blows have been linked with a degenerative brain disease called chronic traumatic encephalopathy. CTE first made headlines several years ago when it was found in the brains of retired NFL players who had killed themselves.